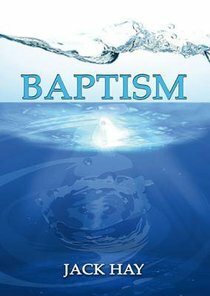 :This booklet sets out in simple terms what the Bible teaches about Christian baptism. The major part of the presentation is intended to be a help to people who have begun to take an interest in the Scriptures, or who have perhaps recently become Christians. It explains from the New Testament that one of the next steps on the pathway of faith is baptism. For believers who have been on the Christian road a little longer, appendices have been added to deal with some of the more complex aspects of the subject.